Includes: One Recessed Wheel and Mounting Hardware. 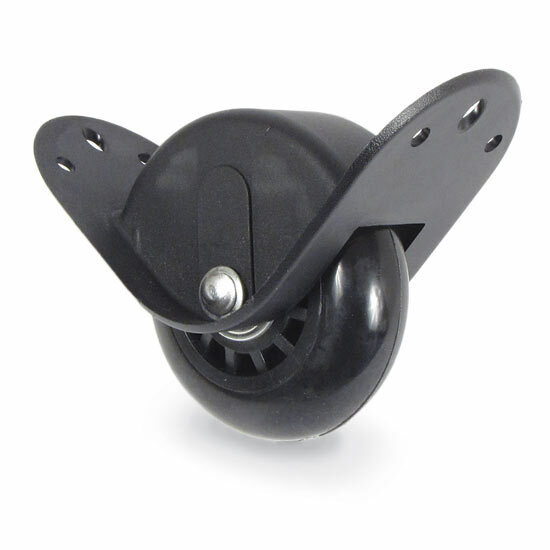 Recessed Heavy-Duty Roller Blade Style Wheel includes hardware to mount easily to our new style Roto-Max tool cases. Fits these tool cases: ROLLER BLADE STYLE ONLY - MLLB, MRLB, MXLB/G.